Zambia National Educational Coalition (ZANEC) welcomes government efforts aimed at increasing access to quality education in the skills sector. The decision announced by the Minister of Health Dr. Chitalu Chilufya that government will soon reduce training fees for nurses in all public training institutions from K18, 000.00 to K8, 500.00 per year will contribute towards increased access to tertiary education. Currently, the fees being charged in all tertiary institutions are too high for our learners. It is our hope that this gesture will be extended to other public tertiary institutions so that more learners from vulnerable and poor households can access their education and training from public institutions. However, we would like to advise the Ministry of Health to ensure increased funding to the targeted colleges in the 2020 budget so that the quality of education and training is not compromised by the reduction in fees. ZANEC further welcomes the pronouncement that government will standardize the timing for interviews for entry into these institutions because some candidates have been forced to attend multiple interviews where they are required to pay K300 for every interview they sit for. We therefore urge government to expedite the interview timing standardization process so as to allow for reduced application fees arising from the current interview structure. A lot of brilliant people in our country are denied an opportunity for tertiary education because of the high cost of application forms and sometimes interview fees which are non-refundable. 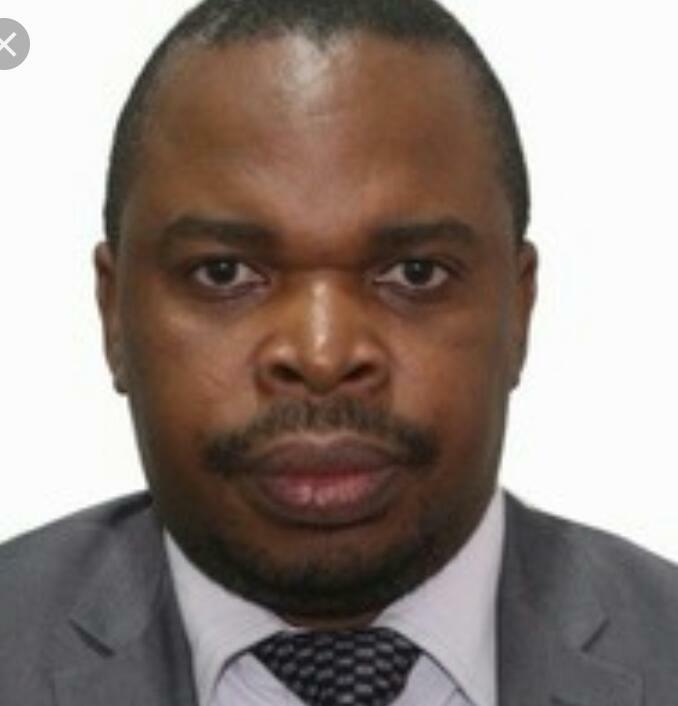 The Coalition is however concerned with the call by the Minister of Information and Broadcasting Services Ms. Dora Siliya that public universities in the country must find ways of generating funds that will help them become sustainable as quoted in the Times of Zambia of 11th April, 2019. This statement by the Minister does not help the current situation obtaining in Institutions of Higher Learning. Being a former Minister of Education herself, she must be aware that Universities cannot just become financially sustainable overnight. Our view as ZANEC is that it is Government’s responsibility to fund public universities, including financing their financial sustainability plans. Government should therefore begin by adequately investing in public universities before calling on them to be self-reliant. Necessary investment must also be made in the research units especially in the acquisition of appropriate equipment, technologies and building capacities of staff to make our universities become centers of excellence. In so doing, the institutions will ride on these capabilities to generate revenue for their self-reliance in the long run. Overall, we call upon government to show political will in funding our Education and Skills Sector by ensuring that it mobilizes the necessary finances to support our education system. Investing in education remains central to Zambia’s attainment of our Vision 2030 of becoming a prosperous middle income country. Finally, we would like to also call upon the government to immediately re-open the Copperbelt University as closing the institution will not solve the funding challenges that the institution is experiencing. We urge the Minister of Higher Education to open dialogue with the relevant University Managements and Student Unions so that they can collectively find solutions to the problems that higher learning institutions are currently facing.